Codes are systems that facilitate information transfer. Living in the digital communications era every day, our electronic devices process large volumes of code in order to perform every function. If there were no codes, there would be no Internet, and there would be no domains. This makes the .codes domain very important in the digital communications field. 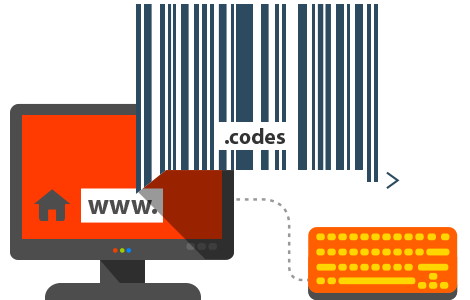 Get your .codes domain and show the world you are serious about codes, whether you write code for yourself or you are helping others write their own code.